After the great success of our Burns Supper the LISC is pleased to confirm our next event, the LISC Quiz Night on Friday 27th April at Hazelwood kicking off at 7.30pm. 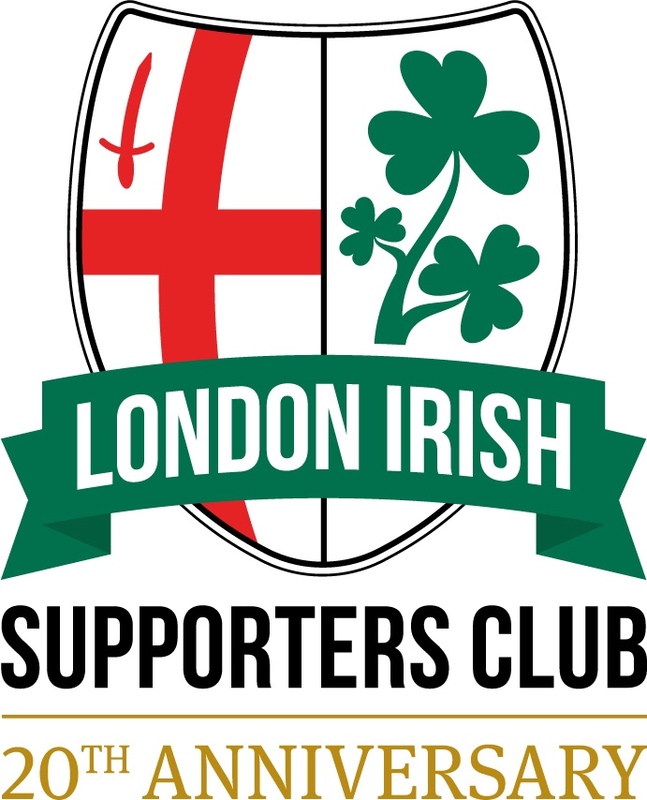 The LISC Quiz Night is the return of an old favourite with funds raised going toward the London Irish Academy. Cheese & Onion Pastie and Chips. We are asking the club for teams from the Academy and Rugby department so who knows who you will be competing against! There will be prizes, raffle plus even the losing team will not go home empty handed! To purchase your meal please add each the requisite number of people and meal choices to your basket. Please Note: You can join or organise your team on the night, so there is no need to organise everyone now, simply purchasing your place gives us the ability to let Hazelwood know numbers and how many meals to prepare. Separate tickets will not be issued for this event.